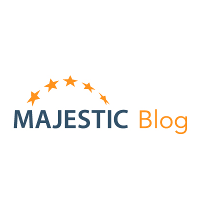 Majestic SEO are restricting bots from scraping the main content, but opening up avenues for these bots through the API system. We think we have won the “mine is bigger than yours” debate. Now we want to not just crawl faster, but also smarter. Where’s the fresh crawl data? we are working on a new version of the fresh crawl data to be launched in January 2011.